NEW YORK, NEW YORK – November 14, 2016 – GameChange Solar announced that the new rivet module-mounting method has proven to speed installation. Rivets were used for a group of MaxSpan™ pile driven systems in North Carolina totaling 85 MW which is now completing installation. The installers averaged 2.5 MW per week per 20 man crew including staging and installation. 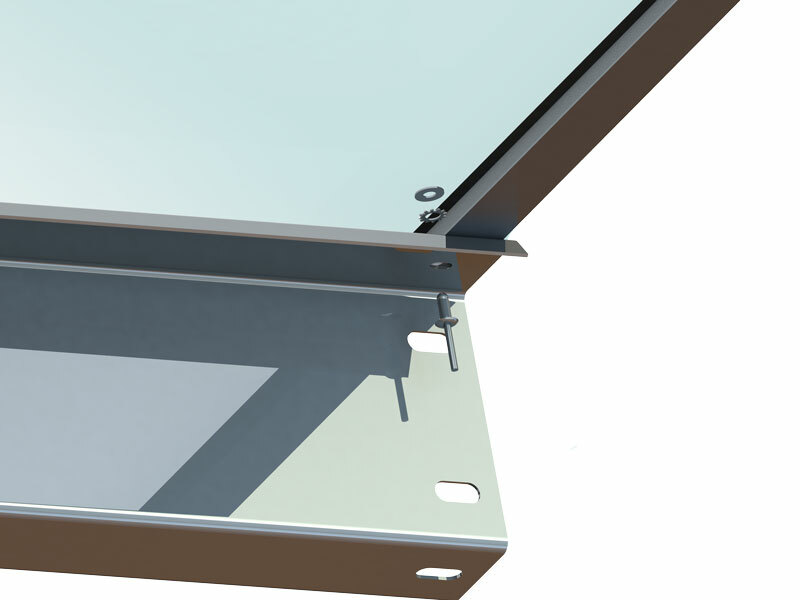 Rivets allow customers to have rapid installation rates for mounting modules. They also require no torque marks, reducing complexity of O&M checks. Rivet as well as bolt and serrated flange nut options are currently available for use on all GameChange Solar pile driven and ballasted ground fixed tilt as well as tracker systems with both framed modules and thin film modules. Standard rivets and rivet guns may be used for the rivet option and standard drivers for bolt option.